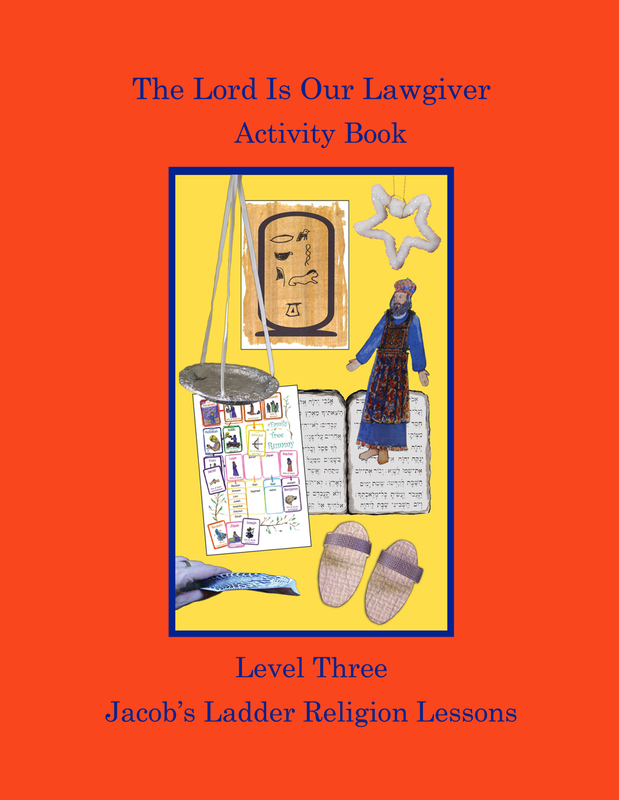 Use with the accompanying The Lord Is Our Lawgiver Lesson Book. A variety of activities for each lesson including print-and-go games, projects, activities, coloring pages and videos, and ideas for additional enrichment. Select what will be most enjoyable for your child. Download the 36 MP3 songs. The sheet music and words for the songs are included in back of the book. See sample lessons and activities at New Church Vineyard. What Would Love Do in Marriage?